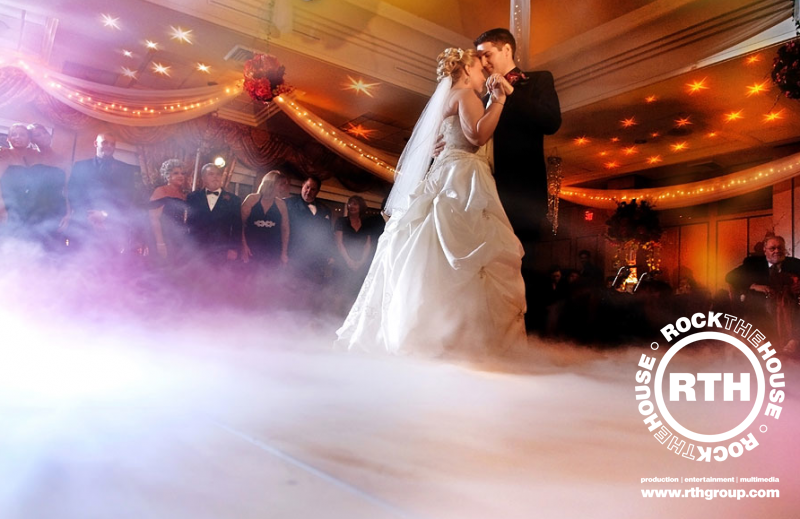 Walk on the clouds, dine below a starry sky, or have your first dance in front of a shower of indoor fireworks. 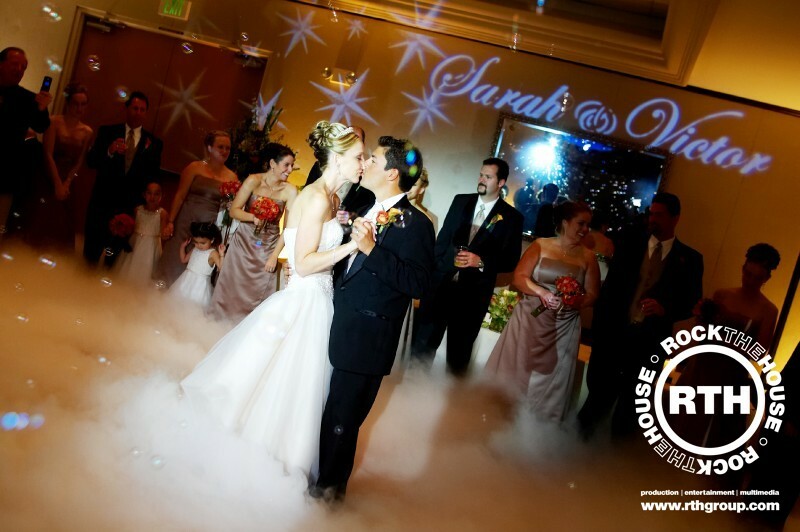 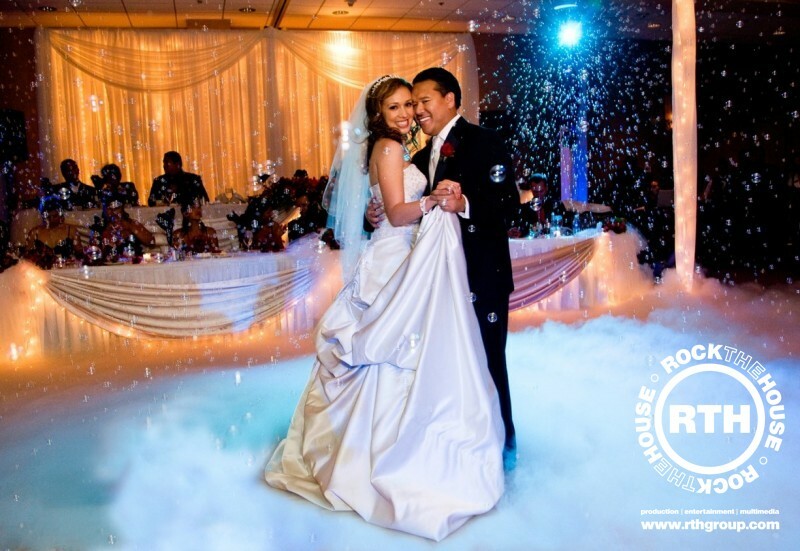 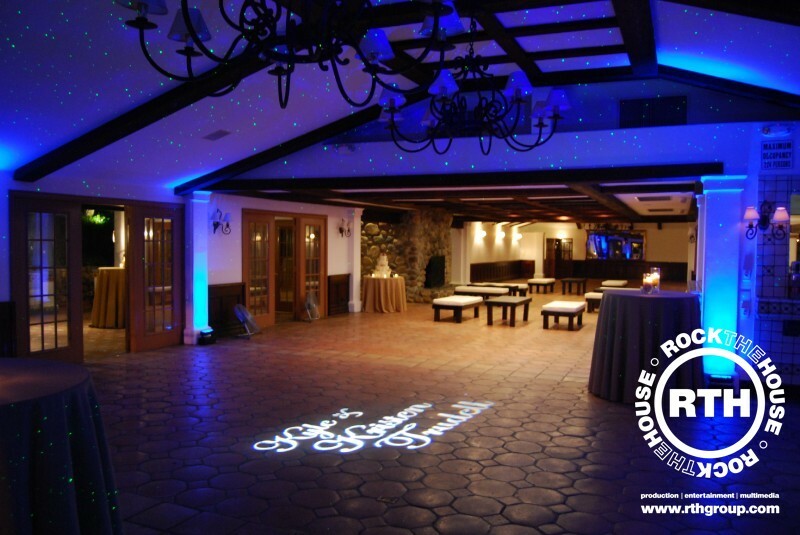 If you can dream it, Rock The House can help you bring your wedding vision to life! 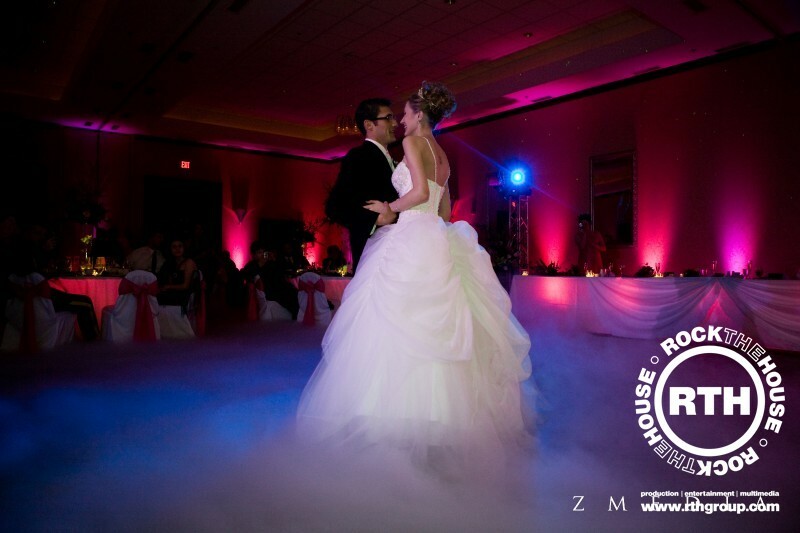 Take a walk on the clouds. 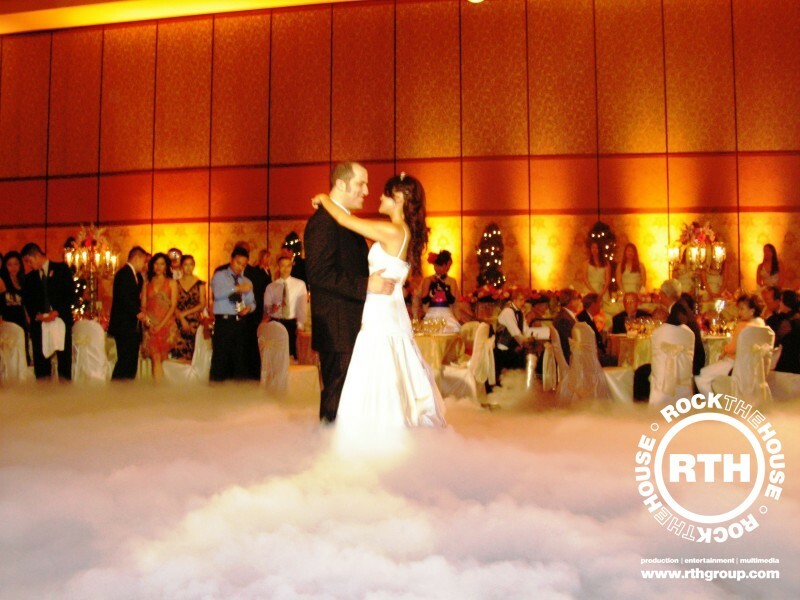 The Cold Flow effect will cast a layer of fog across the dance floor, stage, or designated area to create a fantasy-like atmosphere. 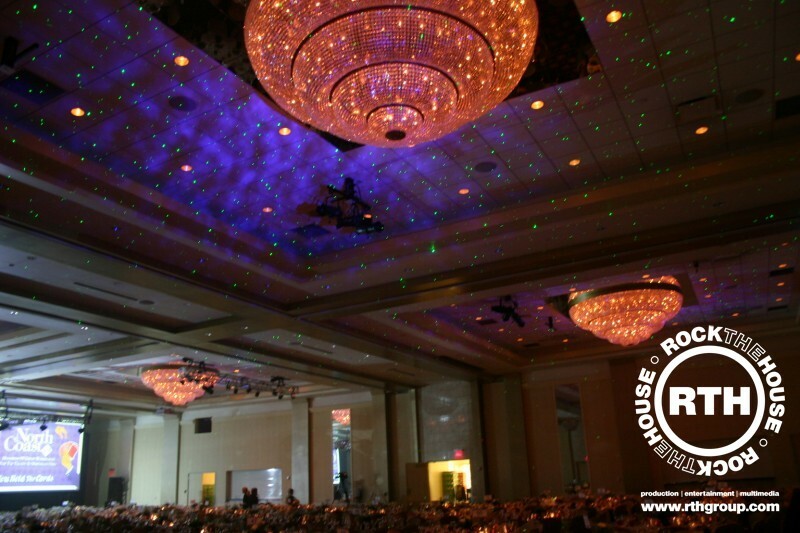 The ceiling will twinkle! 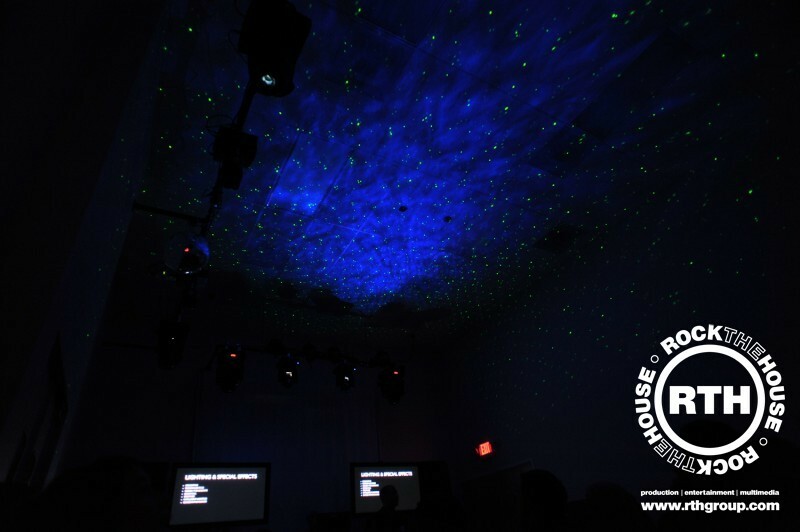 The starmaze projects thousands of tiny laser beams onto a ceiling to create a starry effect that mimics a clear sky at night. 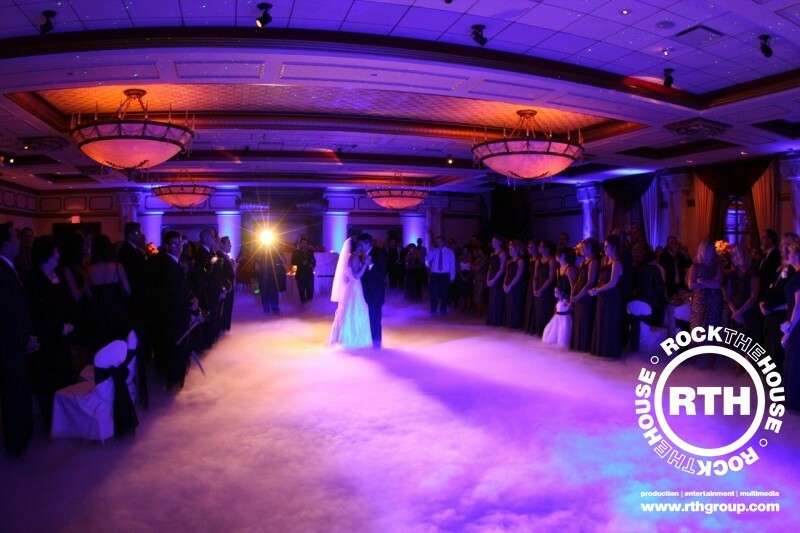 Contact Rock The House today for pricing and availability on Cleveland wedding production!